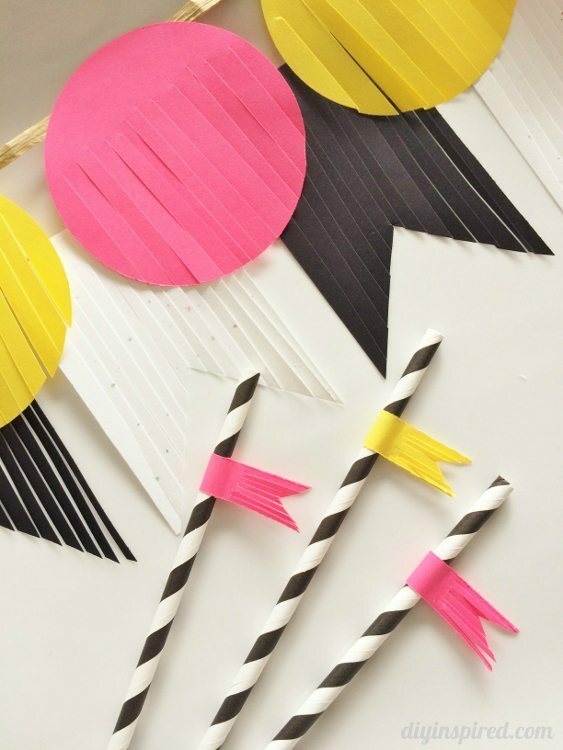 Thank you to ASTROBRIGHTS® Papers for sponsoring this post, DIY Party Decorations for New Years, as a part of ASTROBRIGHTS® Colorize™ Your Party campaign. All opinions are 100% my own. 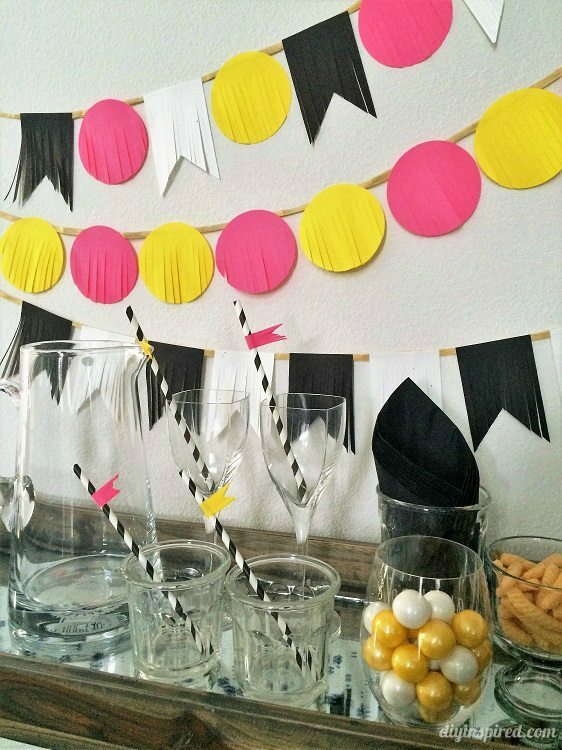 New Year’s parties are one of my favorite types of parties to decorate. Because it’s a celebration of a new year and a fresh start, the brighter the colors I decorate with the better. 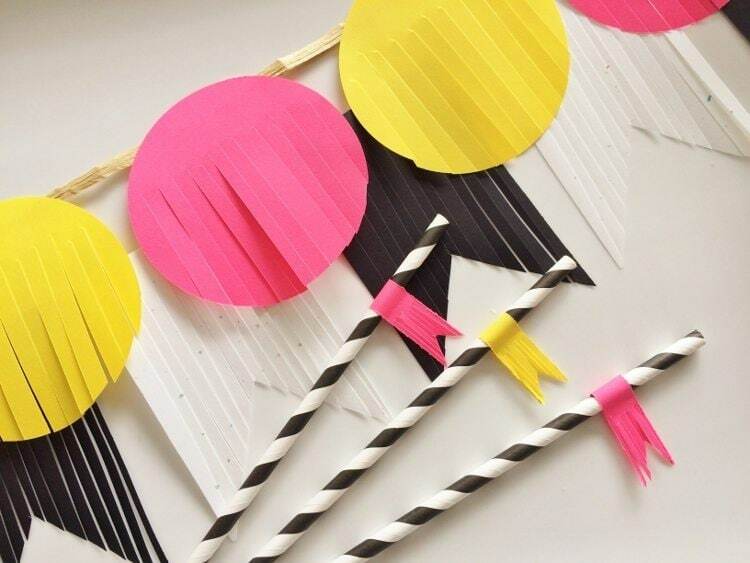 For this year, I made some fun DIY decorations with fringe to help Colorize your party. I started off by making three types of banners. 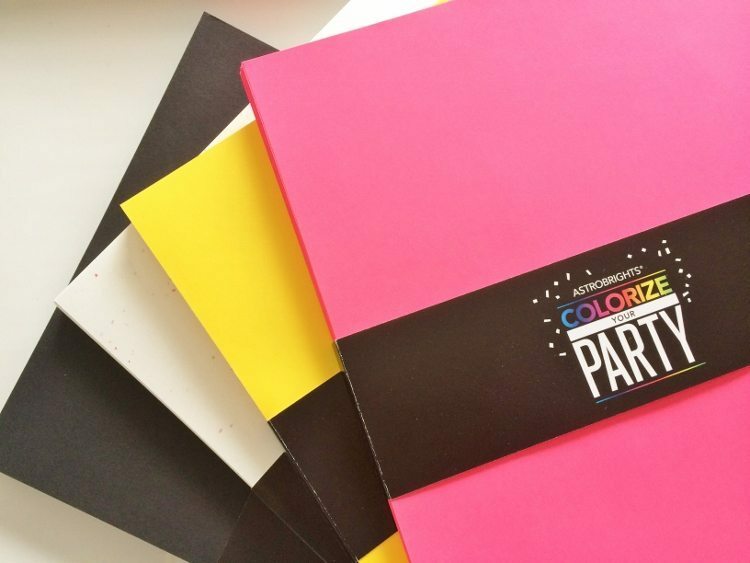 Any of these color palette options are sure to Colorize your New Year’s Eve! 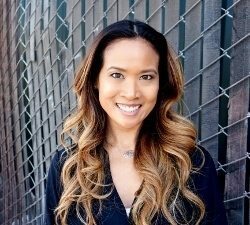 You can find more inspiration and ideas to COLORIZE your life at COLORIZE.tumblr.com. 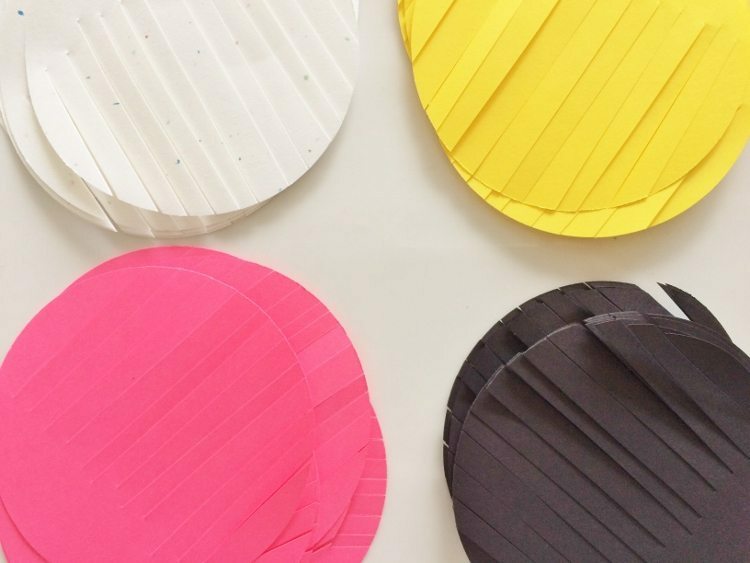 To make the circle fringe banner, I used a 4” circle craft punch. 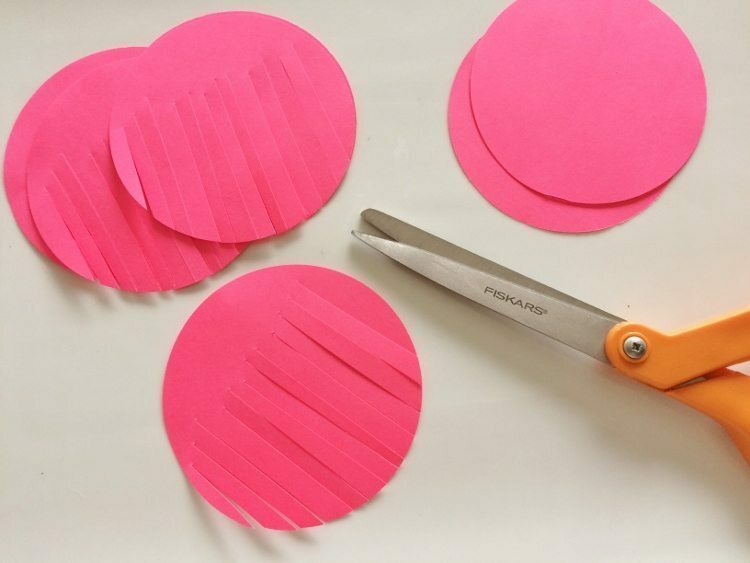 One piece of paper will cut 5 circles. 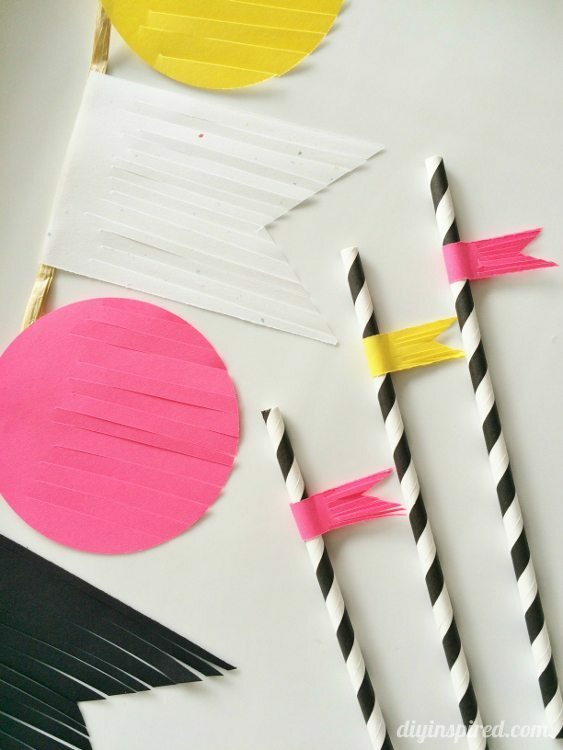 Fringe the circles with scissors. 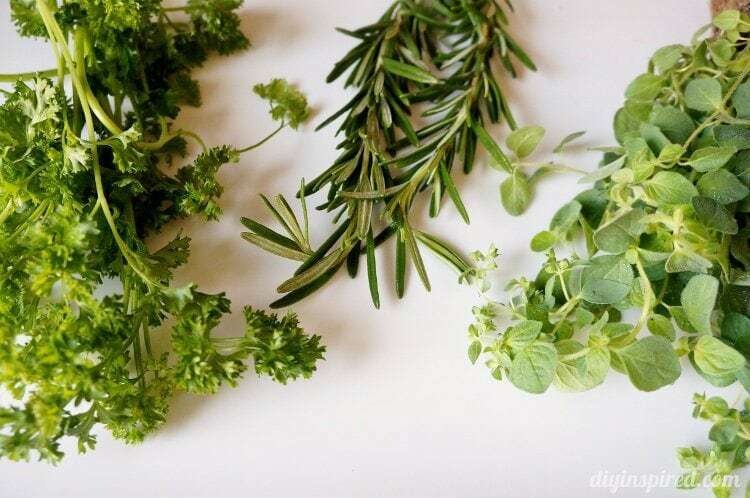 You can cut 3-4 pieces at a time. 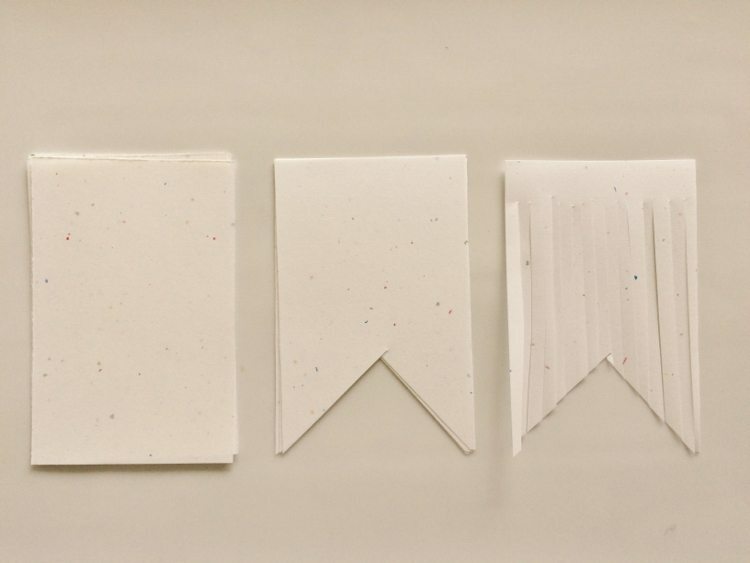 To make the flag fringed banner, cut one piece of paper into an equal 8 rectangles measuring 4.25”X 2.75”. Cut a triangle out at the bottom (as shown) and then fringes each piece. 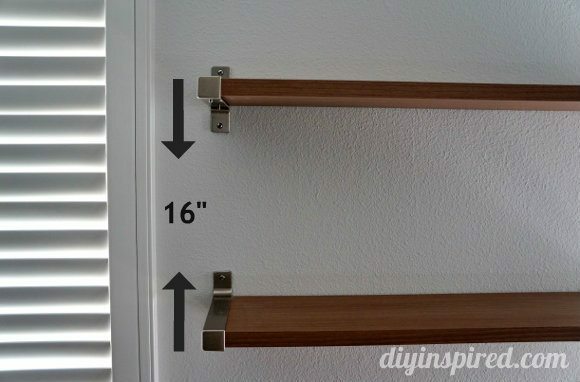 Again, you can fringe up to 4 at a time. Use hot glue to glue on each piece to paper raffia ribbon. You can use white glue, but I find that hot glue is quicker and easier to maneuver when aligning each piece. I made one banner with Stardust White and Eclipse Black flags, one banner with Plasma Pink and Solar Yellow circles. I made a third banner alternating all four as well. 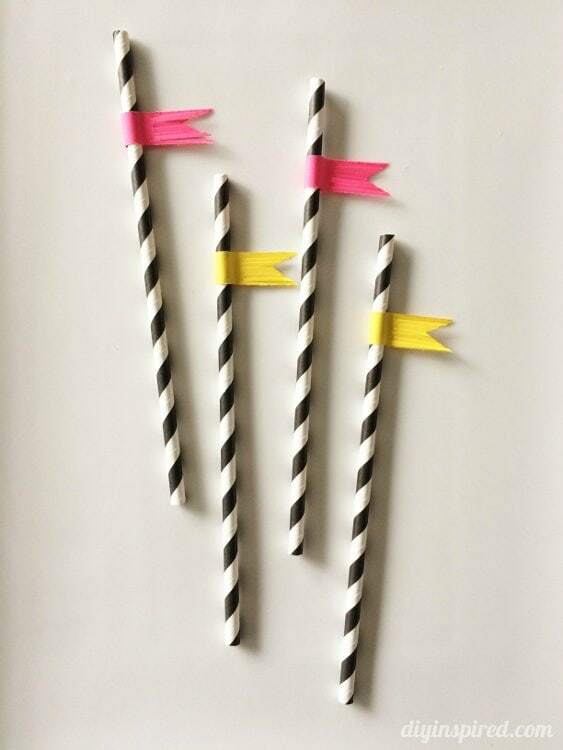 I also made matching fringed flag paper straws for special New Year’s drinks. 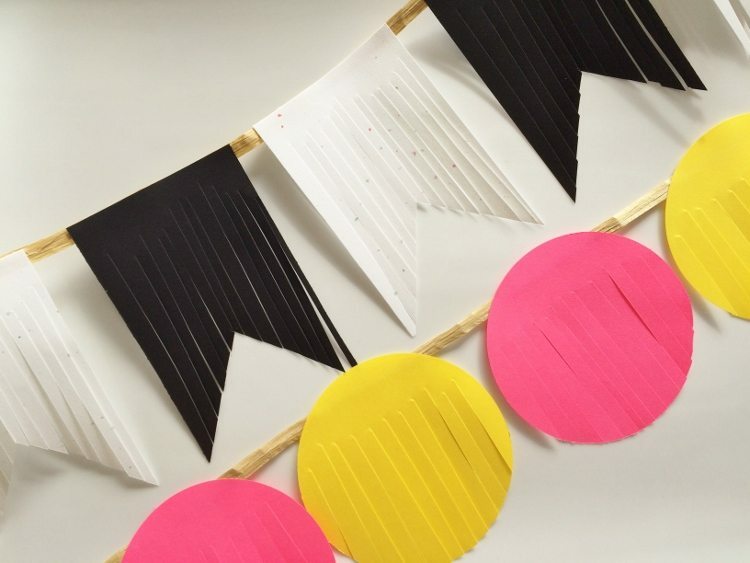 You can make these Astrobrights Paper fringed banners for any party including birthdays and baby showers. All you have to do is change your color palette. I hope you try it out! 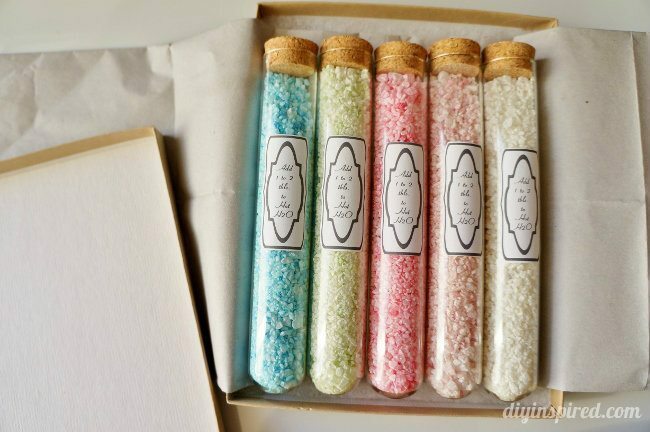 Thank you to Astrobrights Papers for sponsoring this post! Love the colour scheme – so happy and bright!